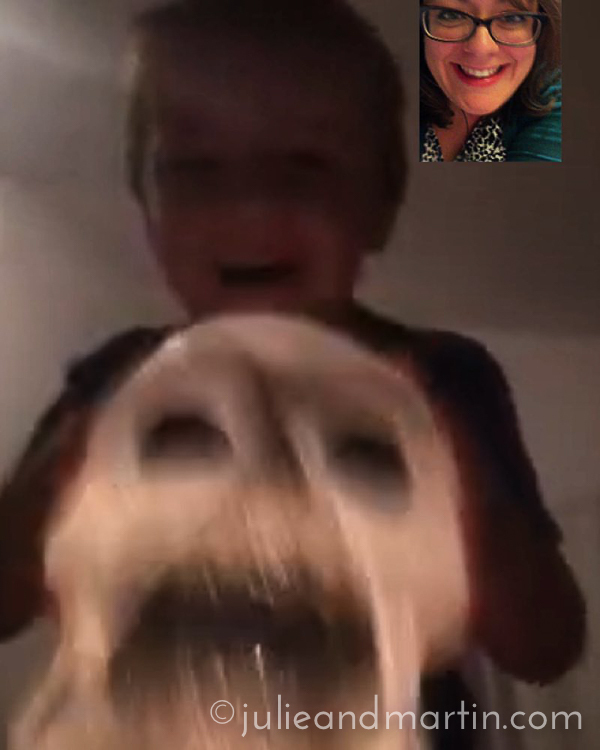 My boy wanted to scare me during our chat tonight. I love it. He is absolutely mine. His laugh was the best. He was so proud of himself!